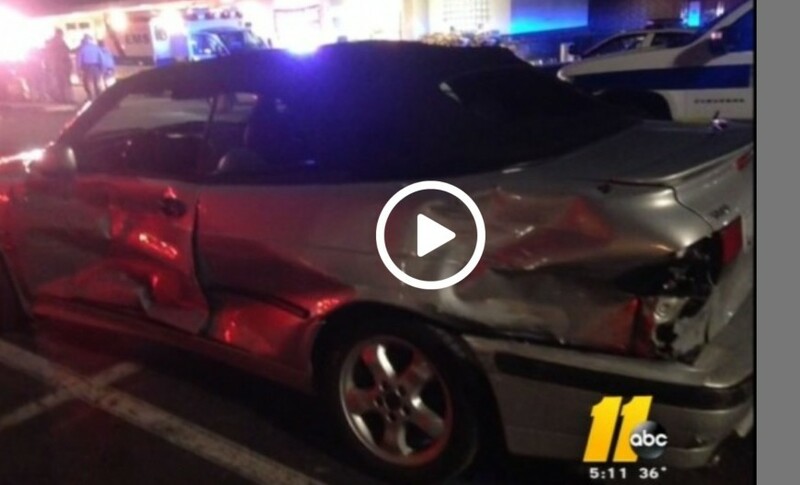 Dad Picks Up Daughter From Movies, Gets Rear Ended And Attacked. These attacks are happening all over the US! We need to be careful and take precautions so these attacks do not happen to us. And if they do, what are you prepared to do? Gang initiations, drug use and a bad economy push people to do these crazy things. 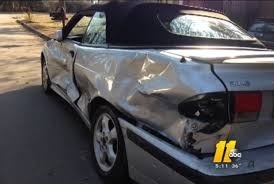 Jay Christopher Jost picked up his daughter from the movie theater and was driving on a Raleigh North Carolina Hwy. when he noticed a car following them. The car rear ended Jost’s Saab then kept hitting it again and again. Police released chilling 911 audio as the terrifying situation unfolded on a Saturday night. Police said Jost’s voice was altered on the released recording to disguise it, his daughter is heard screaming in the background. The alleged attacker is Remy Blaisdell Gagon, 25, someone with whom Jost was not acquainted, police say. Jost drove into a parking lot in front of a Whole Foods market to wait for help, but Gagon reportedly followed them and continued striking Jost’s car. Police say Jost found the right moment to get his daughter out of the car so she could run inside the Whole Foods for safety while he waited outside. Jost soon to cover inside the store as well, but the suspect reportedly ran after him. Jost and his daughter were not hurt. Gagon was taken to a hospital, then released To the county jail. There are conflicting reports whether or not the police used force on Gagon. He is being charged with two counts of assault with a dangerous weapon, and two counts of simple assault. No, It’s Not Photoshopped – It REALLY IS A Puppy Sized Spider! Can Floyd Mayweather Read? This Video Will Squash This Debate Immediately!